We think that folks are more likely to help us add to the data if they have the option of accessing the data directly themselves. So, for now, we've create a csv download option where folks can pretty much download our entire dataset of meeting locations. 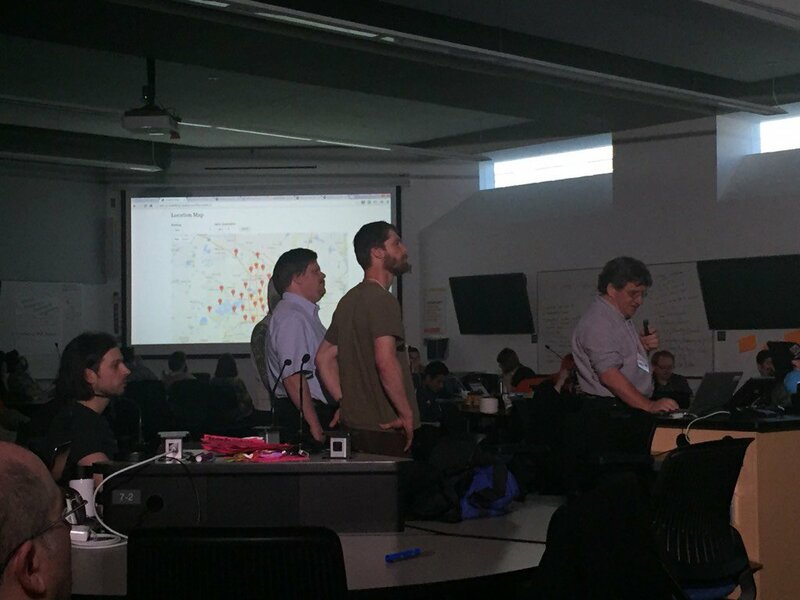 Twin Cities Meeting Spaces grew out of GeoCode 2.0 held at the unversity of Minnesota in early March of 2016. The site is still very rough, but available for testing and comments. We're currently hosted on a dev site but hope to up and running with our own URL within 24 hours. Watch the #geocodetc hashtag for the URL.